Rachel received her Master of Clinical Counseling from the Chicago School of Professional Psychology and her Bachelors of Arts in Psychology from Southern Illinois University – Carbondale. Rachel has extensive experience in behavioral health counseling with adolescents and families that exhibit anxiety and related disorders, oppositional defiant and disruptive behavior disorders, trauma, and school issues. She has a special interest in CBT for anxiety, trauma, post-traumatic stress disorder and related disorders, and has received specialized training in LGBTQ Affirmative Therapy as well as mindfulness-based treatment therapy, and motivational interviewing. In addition, she has obtained advanced training in the application of CBT for Insomnia, Exposure and Response Prevention (ERP) for Obsessive Compulsive Disorder (OCD), Body Focused Repetitive Behaviors (BFRBs), including skin picking, hair pulling and nail biting as well as other anxiety related disorders. 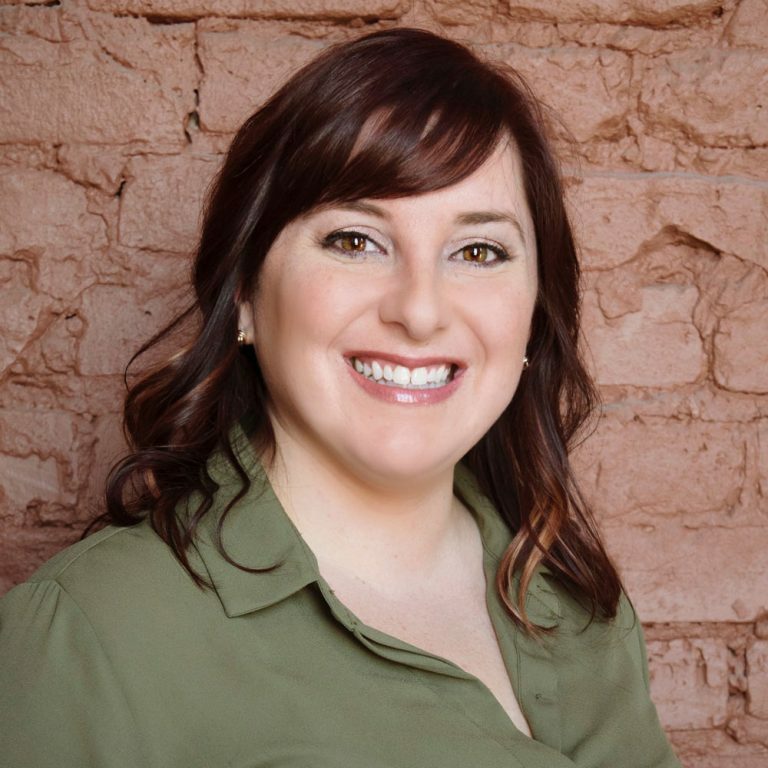 Rachel’s treatment approach is described as supportive, educational, solution focused, while also being friendly, intuitive, and compassionate with a bit of humor thrown in. Ask A Therapist: I’m 14 and transgender. I’m struggling with dysphoria, but my parents are in denial about the whole thing. How can I talk to them and get help? Ask A Therapist: How can I tell if I have PTSD? 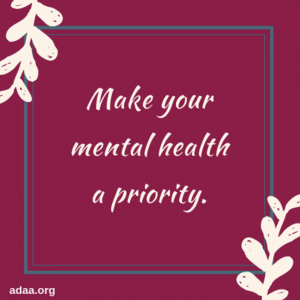 Your Mental Health is Easy to Neglect – Tips to Make Sure You Don’t! Ask A Therapist: The Internet has made me an extreme hypochondriac—how can I combat this?